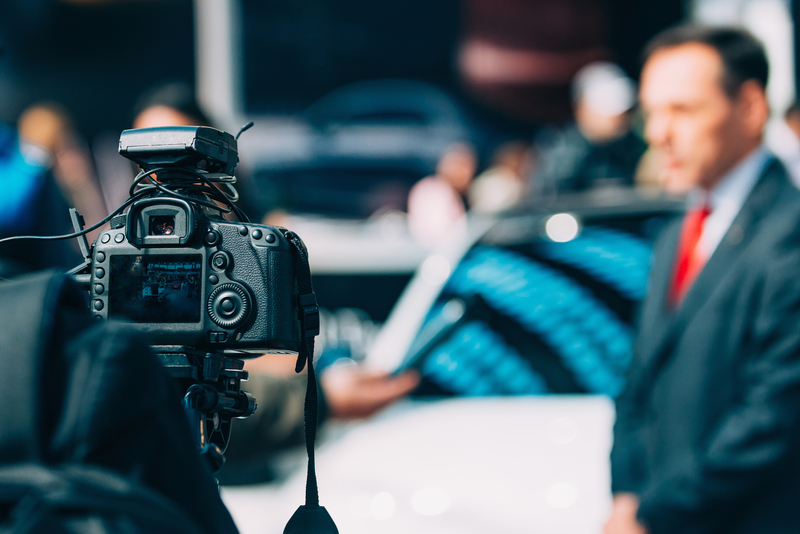 Video is a powerful way to connect with your audience, and add a new dimension to your brand. It helps communicate complex messages in an interactive way and can provide a way for potential customers to get to know you. So if you want to make video part of a key component to your marketing strategy, then having a Youtube channel for your business is a must. Once you set-up your channel, and you’ve produced a few videos, it’s time to get your content seen. Make the video content powerful. Of course, everything will be useless if the quality and quantity of video itself is not that good. It should always anchor with the theme you want to portray and all the details should be parallel to one another. Never forget the title and tags. To your target audience has a chance to watch your video then you need to put the title of your video. Always remember the principle in title creation. It should be relevant, significant and catchy. Also, you should put necessary tags that will make short information about the video so that they can easily search and watch your video. When viewers start to watch one of your video, see to it that you have a playlist url that will automatically be played after each video. In doing so, you give every opportunity to extend the playtime of your content. At the end of every video in the list, always put a call to action. And use annotations if you need to. Once someone has watched a video and are inspired to act, give them something to do next. There are lots of ways list ways on how you can optimize your videos. Whatever choice you will make it is a must that you will always aim to make your videos easily seen by your target audience.